Penn State Women's Polos There are 2 products. Shop for Penn State Polos and Nittany Lion golf shirts at Penn State Room. Find Penn State women's polos in shirtsleeve in navy, pink, green and more. We carry national brands like Vantage and Columbia. 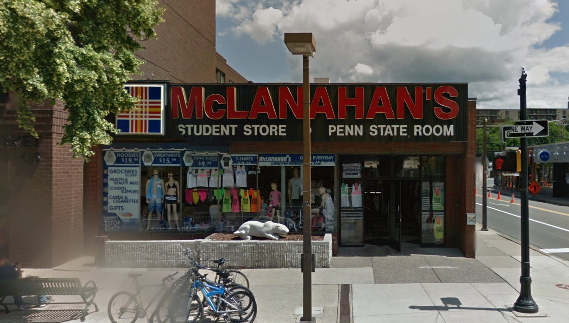 Shop online or in our downtown State College store, right around the corner from Beaver Stadium.